Applicants will be notified of the outcome of your scholarship application by the end of May 2017. Description about the scholarship: Queen Mary University of London is inviting applications for Fully-funded and partial LLM Scholarships. UK/EU and International students are eligible to apply. 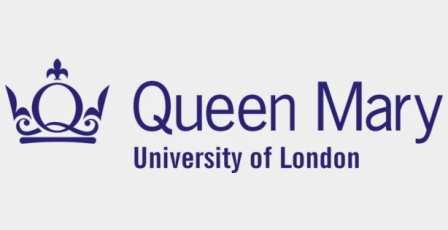 Course Level: Scholarships are available for LLM programme at Queen Mary University of London. Scholarship Award: 10 full tuition fee and 4 partial (50 per cent tuition fee). Nationality: UK/EU and International students are eligible to apply. Please wait to be contacted in this regard. Now that all the information about Scholarship at the Queen Mary University (UK) for International Students has been delivered nicely; talented students who are eager to pursue their Shell Free Tuition/Scholarships/Study in UK for Undergraduate, Bachelors, Postgraduate, Masters, PhD, Associate Degree and Other Degrees, can apply now. Sponsor: Queen Mary University (UK) and NGOs.